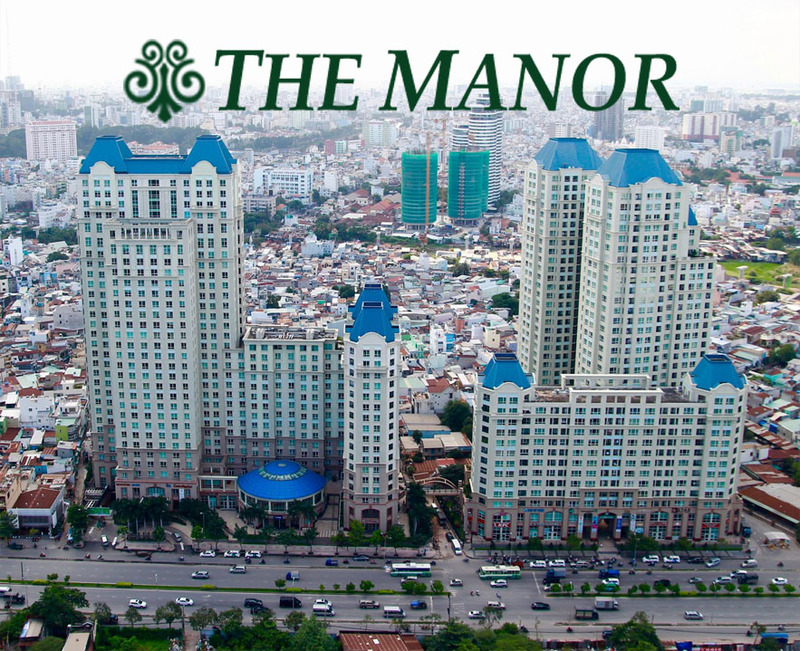 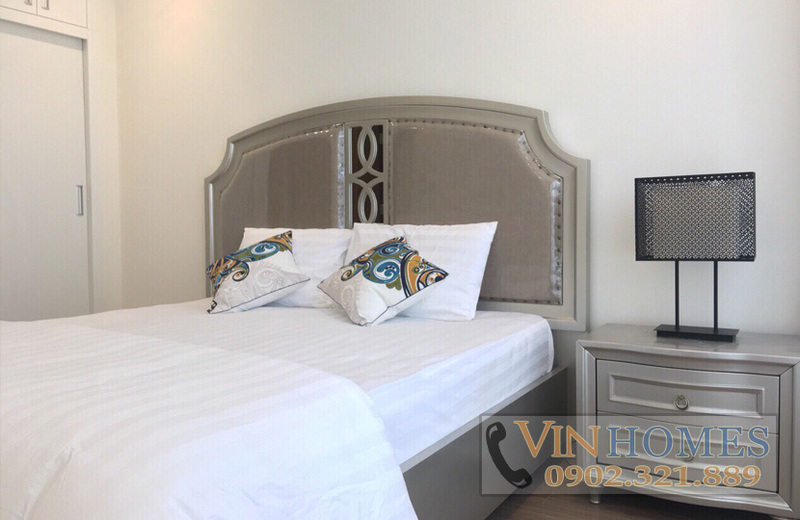 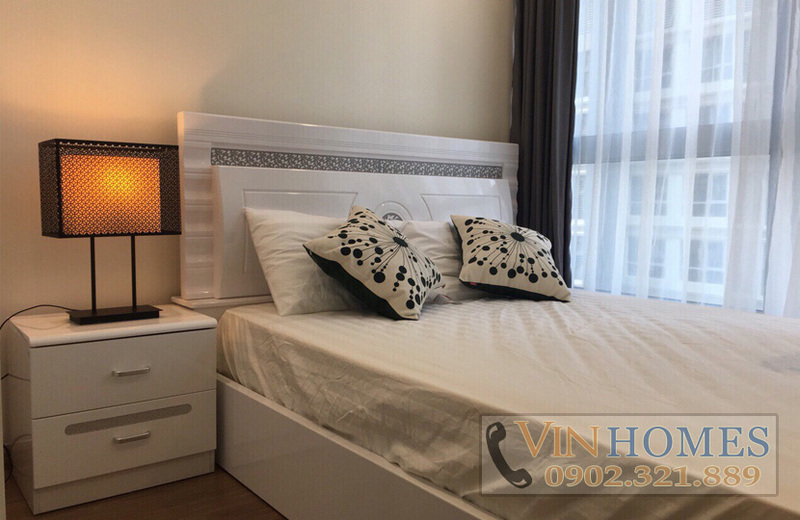 Vinhomes Central Park condominium in Binh Thanh district is managed and operated by the owner. 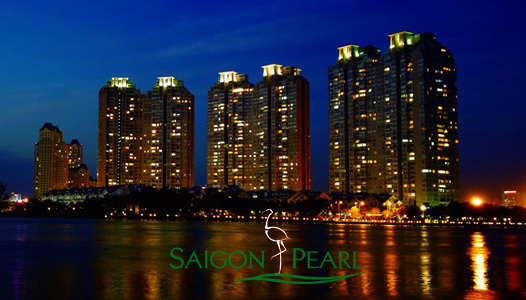 Therefore, the quality of service, security, utility synchronized very well. 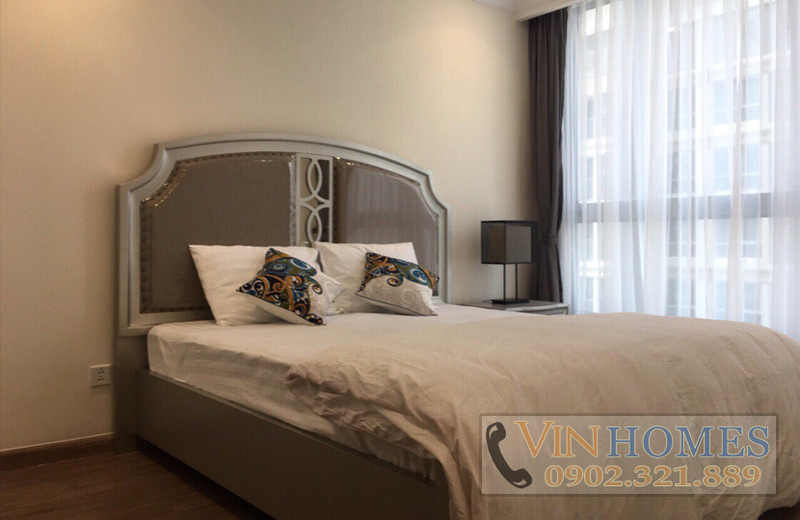 Not only Vinhomes Central Park apartment in Landmark 4 building, apartments in other blocks always attract customers to rent or buy to live in this beautiful location and fully facilities. 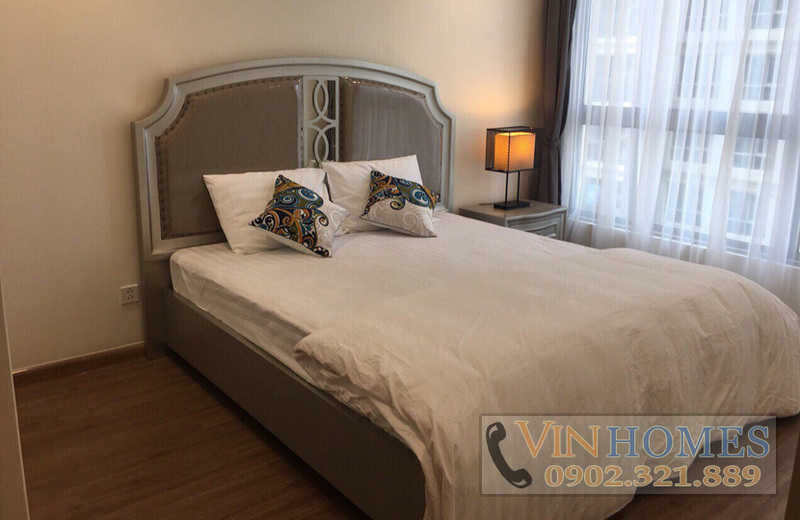 The rental price of Vinhomes Central Park apartment for rent with 1 bedrooms 73sqm is 1.200 USD/ month (included management fee). 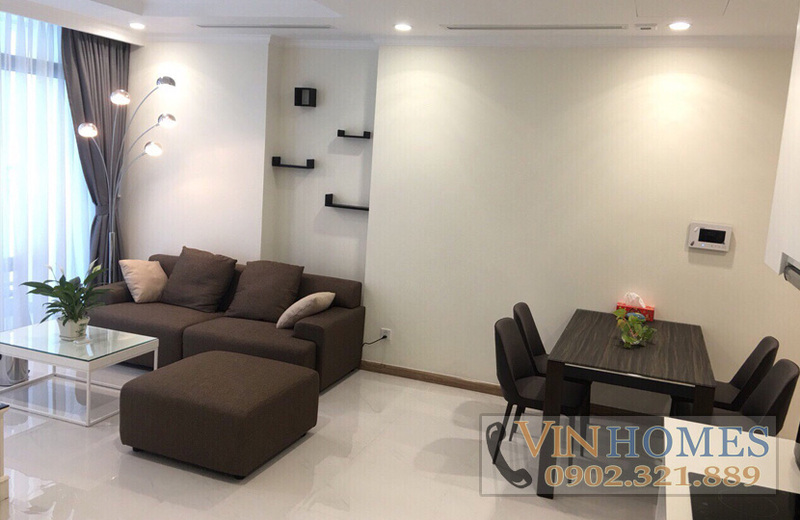 The Vinhomes Central Park apartment has living room and kitchen which are sequential and especially the silver dining table in the middle. 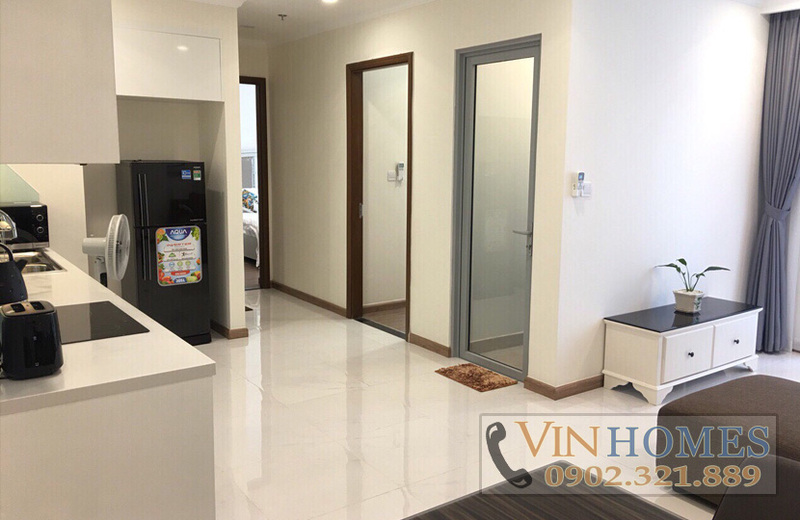 On the other hand, each room is fitted large glass door, so the tenant has a nice vision from the 20th floor when they are gathering with family and friends by mini party. 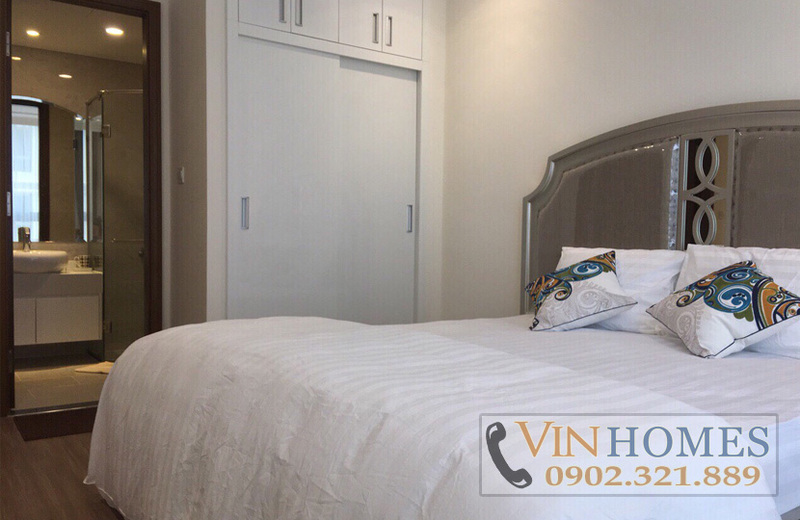 Vinhomes Central Park apartment is also furnished with luxurious and modern design interiors like these pictures. 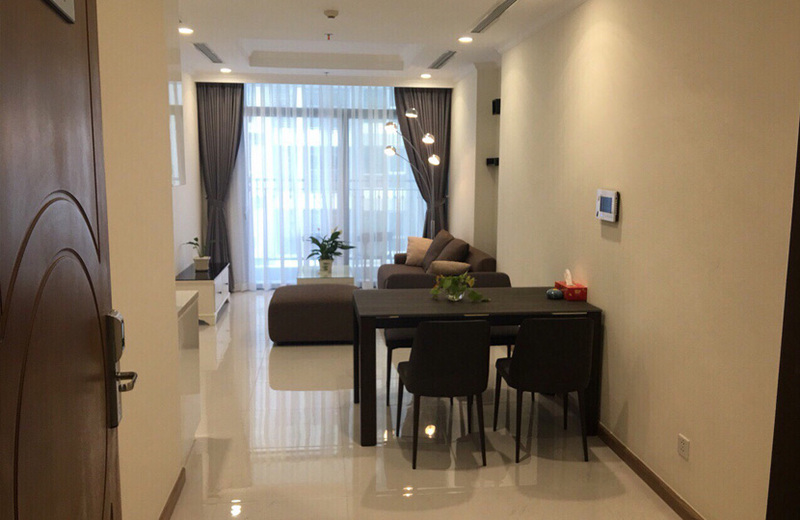 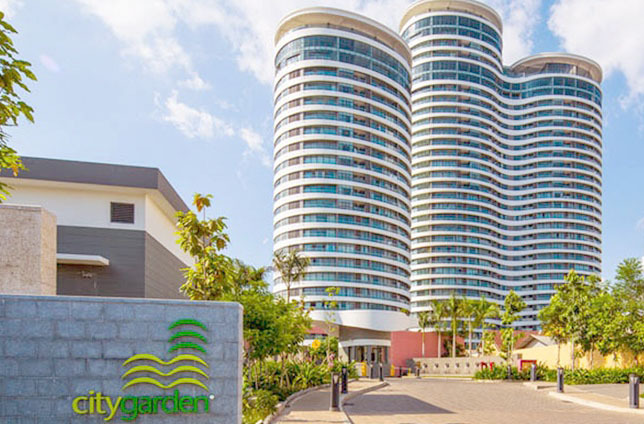 Not only inside, only few steps in outdoors, you can enjoy the green and peaceful space in the Central Park and the most high-class facilities around the apartment. 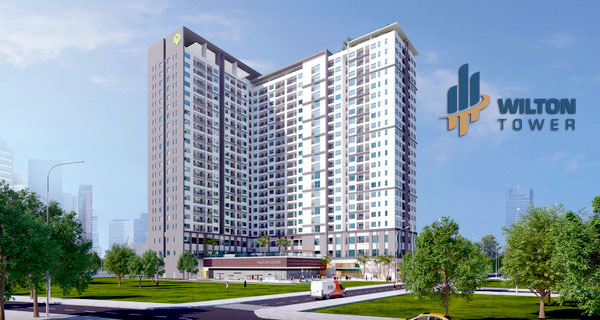 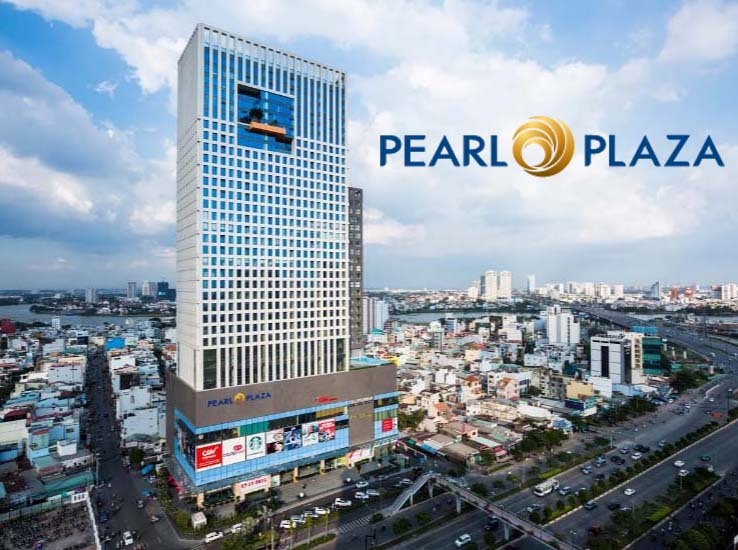 Don’t hesitate to contact us immediately for further information, you will be consulted quickly and effectively by leading of real estate professionals.